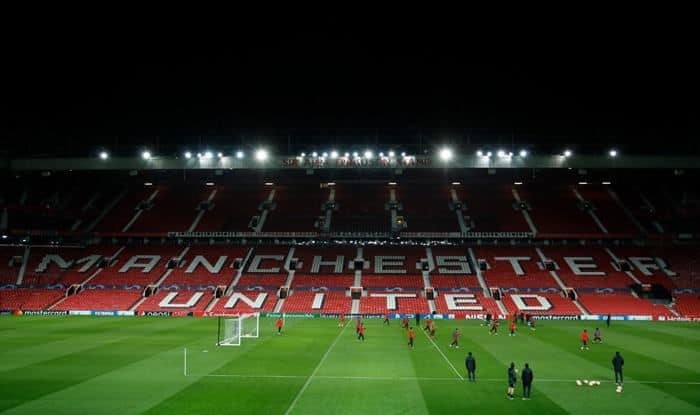 English football giants Manchester United will host French giants Paris Saint-Germain (PSG) in a round of 16 clash in Champions League at the Old Trafford stadium on February 13th. Ahead of the clash, it has been reported that PSG’s starting eleven has been leaked. According to Yahoo Sports France, PSG will be lining up in a 4-2-3-1 formation in the first leg of their Round of 16 clash against Manchester United. In the absence of both Neymar and Cavani, it will be Kylian Mbappe who will play as the sole striker. We’ll have to wait and see as to the authenticity of this report but it does seem like this would be the best available option for the French club. The Red Devils have been in an impressive run of form since the appointment of new interim manager Ole Gunnar Solskjaer, who has led the team without suffering a single loss so far. Ole was also awarded the Premier League manager of the month in December and the Player of the month was won by United forward Marcus Rashford.